Tamil Nadu’s Higher Education Department is planning to put college affiliations at stake if the institutions fail to follow a fixed schedule for conducting examinations. Known for their constantly changing exam schedules, many of Tamil Nadu’s engineering institutions do not follow the academic calendar provided by the Anna University. “We will bring it into the affiliation system. 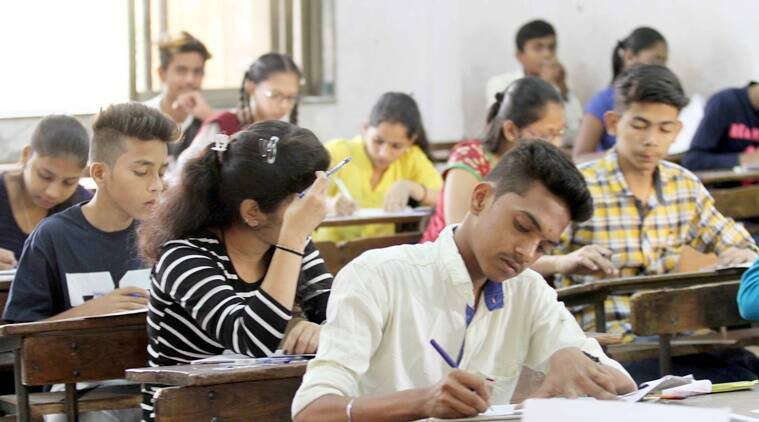 The new rule will ensure that a college pushing a test that was supposed to start for instance on July 3 to July 15, will stand to lose affiliation points,” said state higher education secretary Sunil Paliwal on Sunday, according to a report by TOI. He added that students require a fixed examination schedule around which they can plan other activities, including the extracurricular. Changing and stretching exam schedules leads to students missing out on internships, college fests and other activities. “All 23 regional education officers have recently conducted meetings with engineering college principals in the state to address them on this issue,” Paliwal said. Colleges that lose too many affiliation points are also at risk of losing demand for seats. According to CEG dean TV Geetha, the colleges will receive guidelines instead of instructions on how to proceed. It has also been announced that students have three years after completing their graduation to clear arrears. Previously, candidates had up to six years to appear for and pass the subjects which they had not cleared during their graduation. “As many as 8,000 papers were up for correction this year, and students have to suffer because of a large number of back papers that fill up. We will cut it down to 1,800 from this year,” Paliwal said.